Make your space stand out for the right reasons when you shop with us for a new set of stone tile flooring in Ann Arbor, MI. Our local showroom features a wide selection of options for spaces of all sizes. With our collection of products, you will find the perfect material for any room. Select top quality stone tile floor products from some of the top brands on the market today. At our store, we make it easy for you to upgrade your home without overspending. Visit us today to add a durable and beautiful material to any part of your space. Are you ready to update the look of your home? Choosing to install new floors is an easy way to create a new style without the need for a full remodeling job. 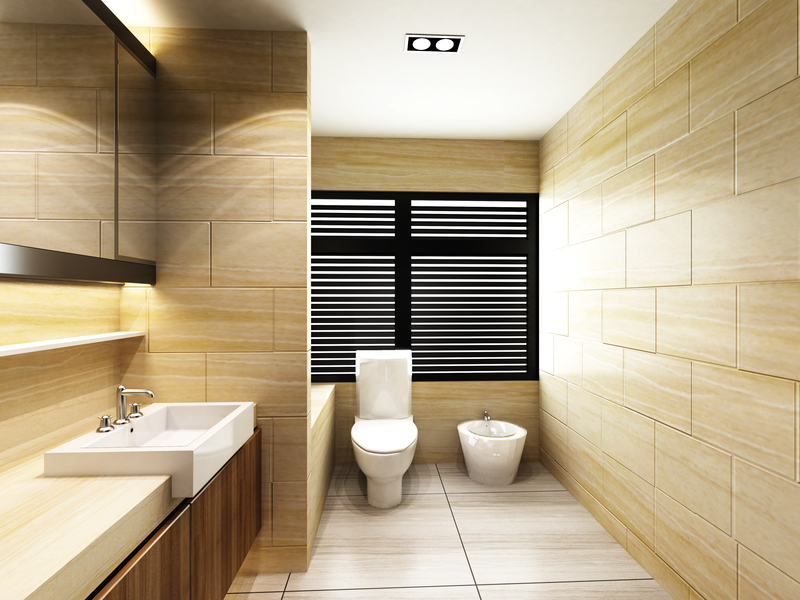 Why choose stone tile floor materials for your space? This natural material offers you a durable structure and a beautiful look that fits in any room in your home. Stone will hold up against even the heaviest foot traffic without developing dents, chips, and other types of damage. Homeowners who have pets or children will not have to stress over regular maintenance or expensive repairs for their stone tile floor. With the options in our showroom, you can achieve the look you want in every room. Our showroom features a complete selection of products in stunning styles that suit any tastes. Because no two stones have the same details, you will create a standout style for your home. Choose the top flooring materials available on the market today when you visit our showroom for your stone tile floor products. At our showroom, you are free to browse through a complete selection of flooring options before performing a stone tile floor installation in your space. After going through the selection process for your new stone tile floor products, ensure your job is handled the right way when you turn to us. We proudly offer stone tile floor installation services for each of our customers. Our experienced contractors work quickly and efficiently to complete your project the right way the first time. Whether you are installing new stone tile flooring in your kitchen, entryway, or basement, we have the services you need to finish the job. Contact us to browse our selection of stone tile flooring for every room. At our showroom, we carry stone tile floor products for customers throughout Ann Arbor, Michigan.